Autism Research and Resources of Oregon (ARRO) is pleased to provide the local Autism Community with access to information about Autism friendly employment opportunities. ARRO makes no makes no claims, guarantees or promises about the accuracy, currency, or completeness of the information provided and is not responsible for any errors or omissions, or for results obtained from the use of the information. 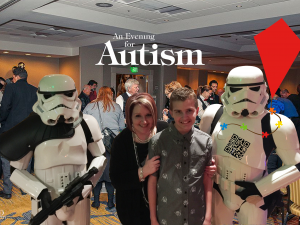 ARRO engages in every possible effort to keep the content of ARROAutism.org accurate and current, but that may not always be the case. Distribution of the information does not constitute any warranty. The reader assumes the risk of verifying any resources used or relied on.